In Jesus vs. Santa: Christmas Misunderstood, Jason Royle tackles THE big question of Christmas; Is Santa evil? Okay, maybe he doesn’t quite put it that way, but you know a lot of Christians have issues with Santa. After reading, enjoying, and reviewing Judas: Hero Misunderstood (click HERE for the review of that one), and then bringing Jason onboard LWI as our Christian and Inspirational book reviewer, there was no doubt I was going to read this new one. One thing about both Jason and I, we are Christians. We are by choice, living it Christians. That means even though Jason works here, he gets an honest review from me. He expects one as well. If his book was so bad I couldn’t finish it, I would do like I do with other books like that, I send an email explaining things instead of putting it out there to the world my opinion that it was bad. The fact there is a review here should give you an idea if I liked the book or not. 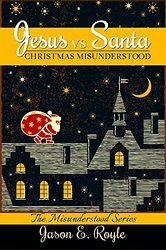 In Jesus vs. Santa: Christmas Misunderstood, Royle takes you through the history of Christmas, from the real Saint Nicholas to the daddy of Thor, in a brief and painless way. (I was a History teacher, so I know about painful history lessons.) You’ll learn where the answer to how we handle the issue of Santa with our kids begins. A great deal of what you find in Jesus vs. Santa you can use in everyday life with not only your children, but yourself as well. As a minister and a father, Jason has to balance the question we all face as parents each Christmas with even more pressure than the rest of us. You might think he’s going to go full force in one direction on this subject, but read. If the answer is as clear as that, why would I read it and review it? If the answer is as simple as No More Santa, I would not waste my novel writing time reading the book and then even more of that time writing a review. 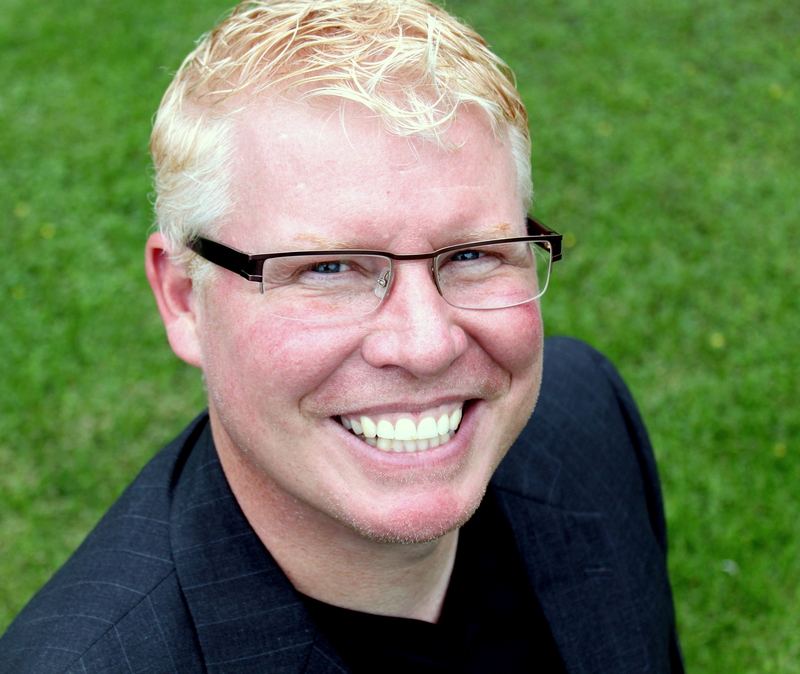 As an ordained Deacon, former Youth Minister, and Sunday School Director, I feel the pains Jason goes through in a family moment he shares. My son is 11 now, and the question of Santa is a big thing at the moment. He’s not asking, but you can see how realization is setting in. Fortunately, I’ve done some of the things Jason mentions in his book, so my hope is things transition well. If you are about to enter the Santa zone with your kids, are in the middle of it, or coming to the end of it, read this book to find out how to handle things in a way that keeps your kids on the right path of Jesus not only at Christmas, but year around. Bet it at Amazon by clicking HERE NOW for Kindle/Paperback for $2.99/$5.99. Click the image to follow the latest from Jason on Twitter! Ronovan Hester is an author, with his debut historical adventure novel Amber Wake: Gabriel Falling due out in Valentine’s Day of 2016. He shares his life as an amnesiac and Chronic Pain sufferer through his blog RonovanWrites.WordPress.com. His love of poetry, authors and community through his online world has lead to a growing Weekly Haiku Challenge, a Weekly Fiction Prompt Challenge, and the creation of a site dedicated to book reviews, interviews and author resources known as LitWorldInterviews.com.